This has got to be one of the cutest sessions I have ever done. What can be better than an adorable 2 year old girl in a beautiful tutu with 2 little puppies? Nothing! Its been such a gorgeous fall this year, but its gone by just way too quickly. It seems like the leaves just started changing and now there are barely any left on the trees and its almost Christmas! (Well not quite.. but it will be here before we know it!) The J Family and I had a wonderful time capturing some images for little A’s 1st birthday in combination with special moments shared as a family. It was kind of a cloudy and cold day, but we still had a fun time! 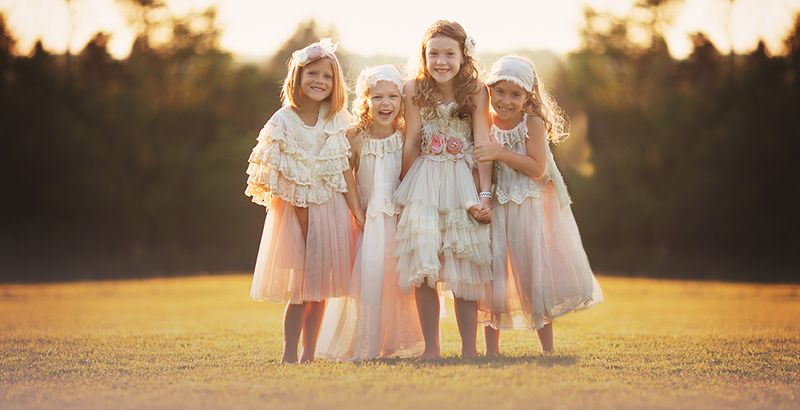 Greensboro Children’s Photographer – Fall is here! Fall is such a beautiful time of year for photos, and I am blessed I get to spend my days outside enjoying it! I have known this little one since she was just a few months old and have thouroughly enjoyed seeing her grow into a spunky and super cute little lady! Its getting to be that time again, when i start gearing up for February’s cutest kid. What does that have to do with this little girl you might ask? Well she was part of our contest this past February and she has grown SO much! It was so amazing to see how much she has changed since then!! What a doll, and such a sweetheart! We had the best time playing in the studio with this little stuffed monkey. She was rocking those pink boots wasn’t she!? Greensboro Children’s Photographer – Halloween Minis take 2! To infinity and beyond!!! Love this little astronaut! Talk about CUTENESS on overload just look at the two of these kiddos! Miss Tinkerbell was such a sweetheart and her little bro Peter Pan was just an angel baby! We had a great time at our Halloween Mini session together!! Greensboro Children’s Photographer – Go Green Bay! Have you ever seen such a cute little football fan?! Mom knows I love this kid.. and his mom his pretty cool too! I get to see them almost everytime there’s a holiday, special, or even just a nice day! Love love this little outfit and how the expression on his face is just so much his personality! !